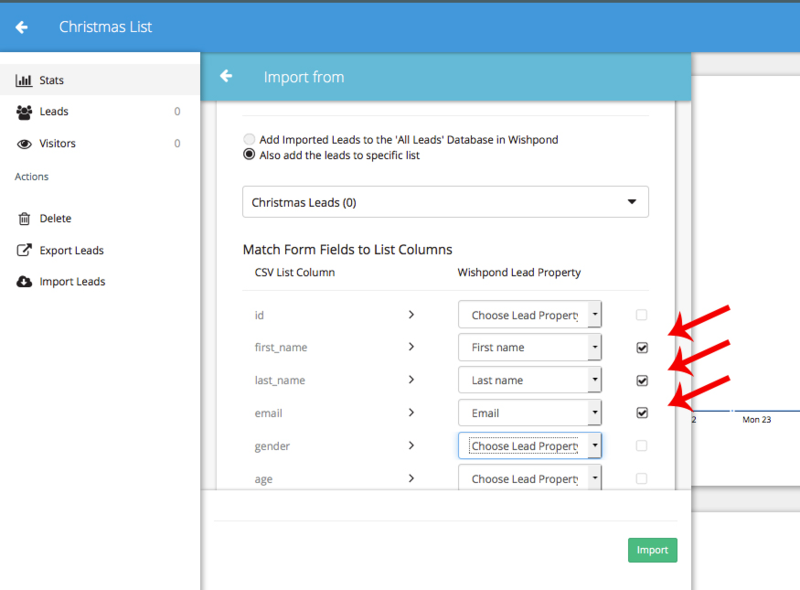 2) Here you can see all of your static and smart lists. 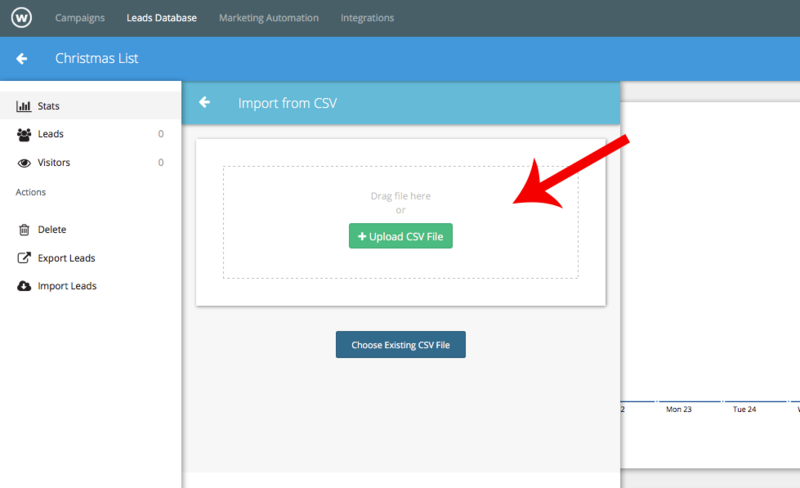 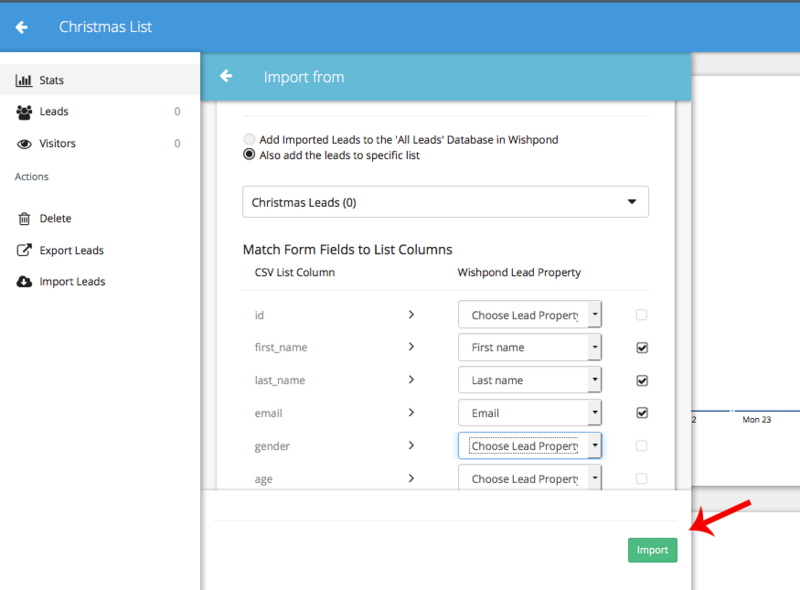 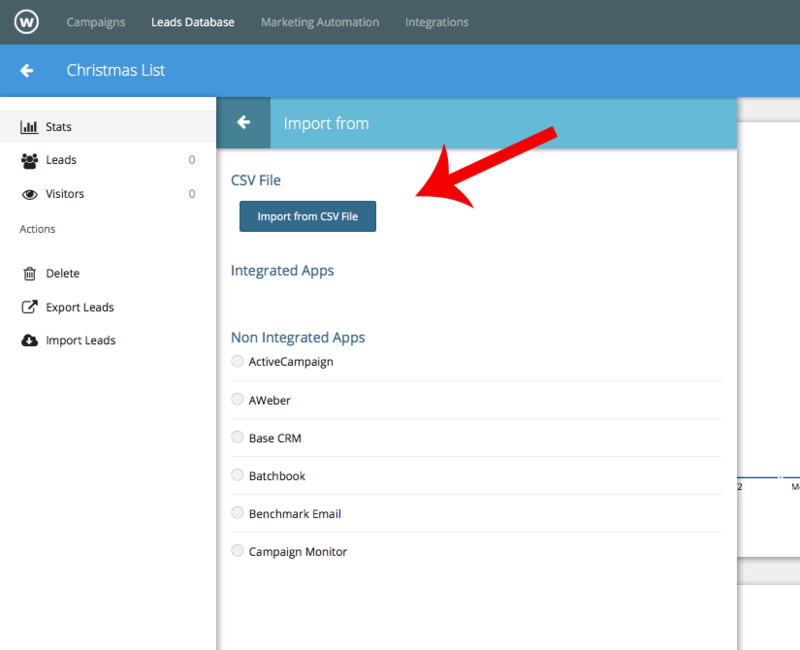 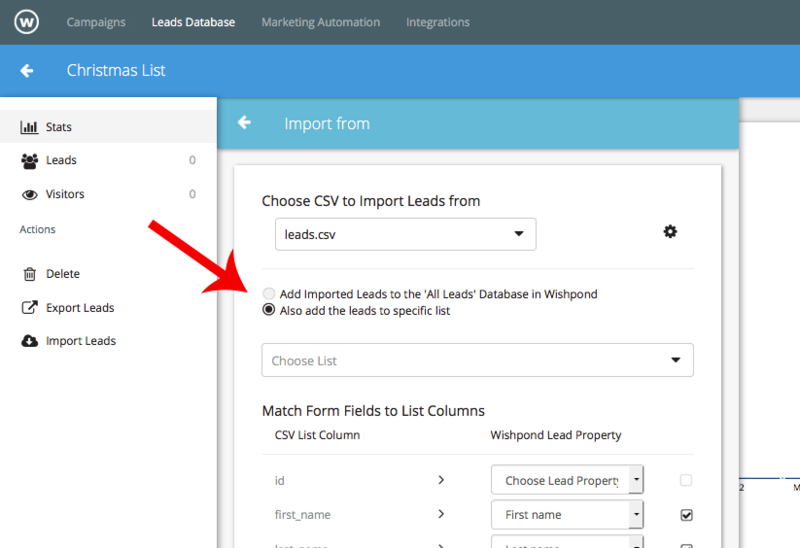 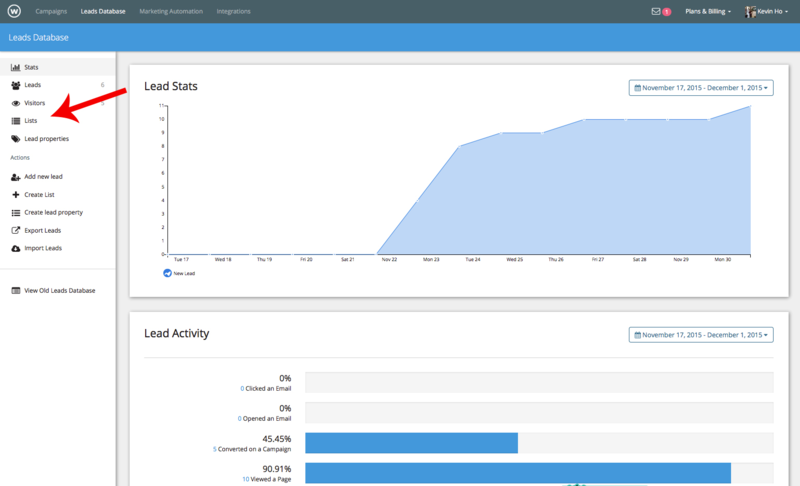 Click on “Create List” from the Actions section of your leads database. 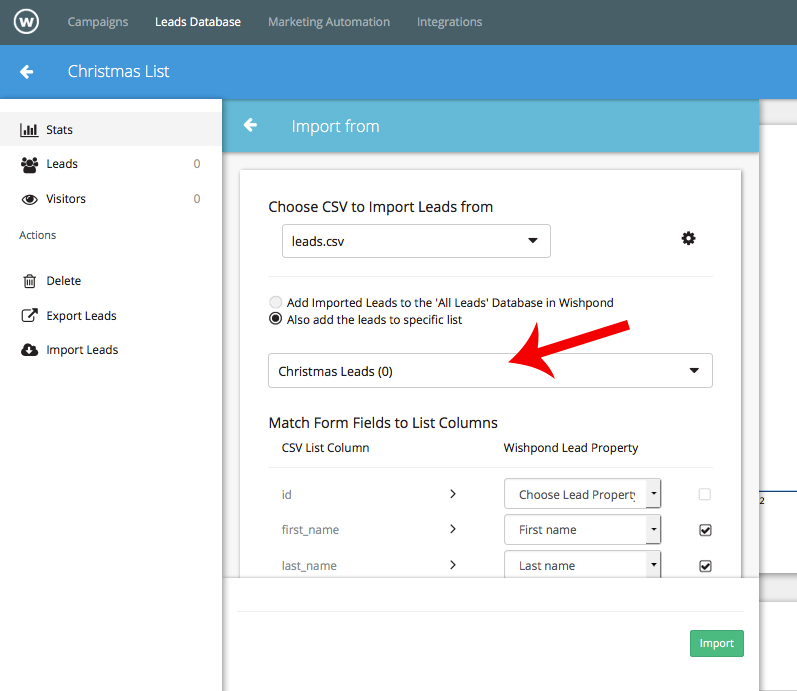 You have successfully added leads to a static list!